Keymetrics is a real-time platform for managing and monitoring Node.js applications at scale. Previously accelerated by Techstars NYC, Keymetrics just raised $2 Million from Alven Capital and Runa Capital. With already hundreds of paying customers a few months after launch, this fundraising will help Keymetrics continue serving the rising community of Node.js developers. Alven is proud to announce its latest investment in Keymetrics. There is a number of reasons why we are excited to partner with the founding team in order to build an open-source leader. 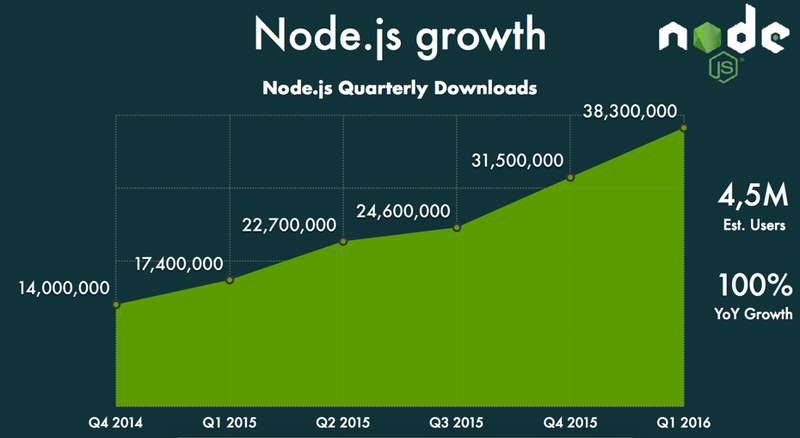 In the late years, simultaneously to the rise of Node.js, modern applications have shown an exponential growth in traffic and complexity. Monitoring apps in production has become a very important and critical part in any application development as any issue that may arise can have serious consequences on business and services availability: think about the repercussions that a crash could have, even just for a minute, on mobile applications as popular as Uber or Airbnb. With this traction, Alexandre raised a first seed round with Kima Ventures in 2014 and went to Techstars NYC acceleration program in 2015 in order to build its paying product. This is when we first met and started creating the relationship that led to us to invest early 2017. 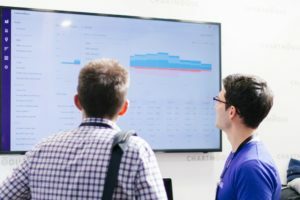 After chatting with many users, it looked obvious that developers needed a real-time dashboard providing actionable analytics through the whole infrastructure and through every PM2 installed on each server, first to monitor application reliability and performance (such as error notification, memory and CPU profiling, custom event analytics…), and second to easily help scale web application (through one-click deploy, A/B tests, routes and loads optimization…). 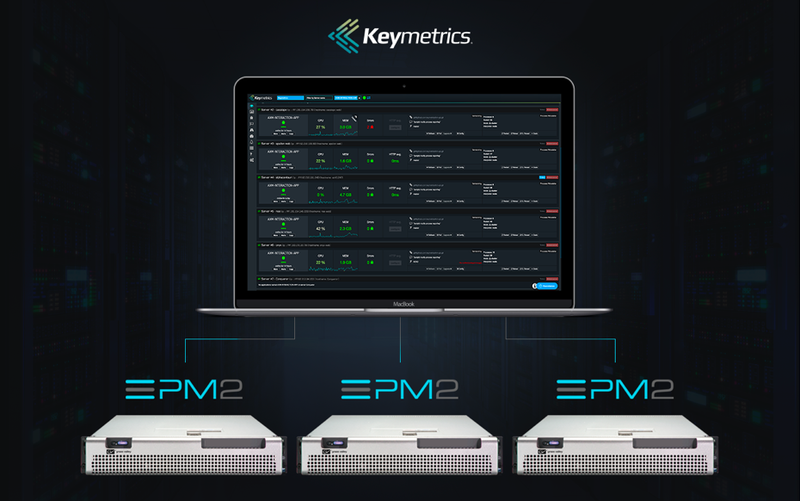 Alexandre then created Keymetrics on top of PM2, leveraging a tight relationship between both solutions to helps Dev and DevOps go one step further in monitoring and app management. The Node.js specialization combined with a unique vertically integrated solution provides certain competitive advantage such as real time and actions feature that differentiate Keymetrics from its horizontal multi-languages competitors like New Relic, Datadog or Appdynamics. With already hundreds of “organic” paying customers a few months after launch, it is time for the company to structure its growth and accelerate both i) the PM2 awareness and ii) the conversion of PM2-users to Keymetrics-customers with clear identified approaches and notably the opportunity to build an enterprise solution. 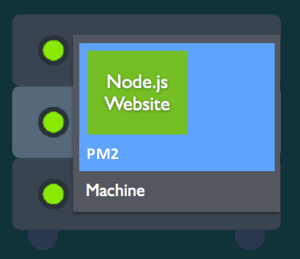 Moreover, the event-base structure of Node.js makes both the environment and PM2 relevant to address the needs of other growing markets such as APIs, IoT or semi-conductors. Investing together with Runa Capital, which has a solid understanding and track-record in open-source models (notably Nginx and MariaDB), will help Keymetrics gather all the ingredients for building – let’s hope – an open-source and Saas leader in Node.js application monitoring.